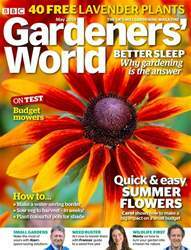 (0 Customer Reviews) | Write Review 12 issues per year BBC Gardeners’ World is Britain’s best-selling gardening magazine, helping to inform and inspire gardeners everywhere to get the very best from their gardens. The magazine brings gardening to life through the passion of its contributors, who share a wealth of experience and knowledge in a clear, informed and often humorous way. Gardeners’ World Magazine caters for every gardener – from keen enthusiasts to novices – with sound advice they can trust. 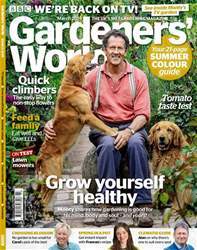 Looking for Gardeners' World in print? Unfortunately pocketmags.com does not sell print copies of Gardeners' World, but all is not lost. Our partner at magazine.co.uk sells print subscriptions at the best prices online. 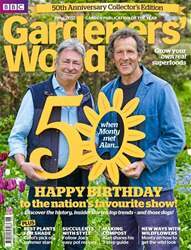 It's the 50th Anniversary issue, packed with history, insider stories and the top trends from 50 years of Gardeners' World TV. PLUS watch our exclusive behind-the-scenes video of Monty and Alan and our cover shoot. 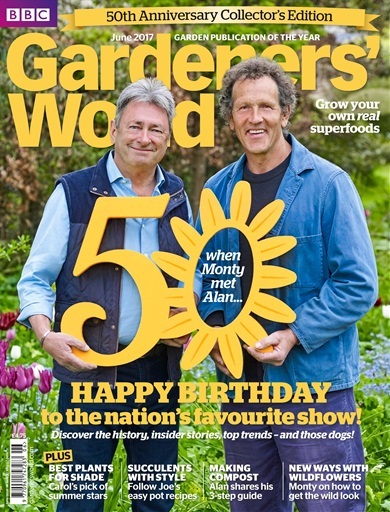 BBC Gardeners’ World is Britain’s best-selling gardening magazine, helping to inform and inspire gardeners everywhere to get the very best from their gardens. You'll receive 12 issues during a 1 year Gardeners' World magazine subscription. 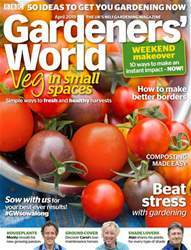 You'll receive 12 issues during a 1 year Gardeners' World magazine print subscription.